this is first time to my blog then let me tell you I am Ujjwal Kumar Sen, today I am going to share with top 4 eCommerce market place software list with their key features, actually couple of years ago I was newbie to this field at that time I was a teacher in an engineering college even working with few students for new projects. At that time one of the local person asked me about starting online business and they asked me about eCommerce market place, at that time I did not have much knowledge but today I do have that's why I am writing this article like I have written for best marketing ideas for schools from my own personal knowledge. 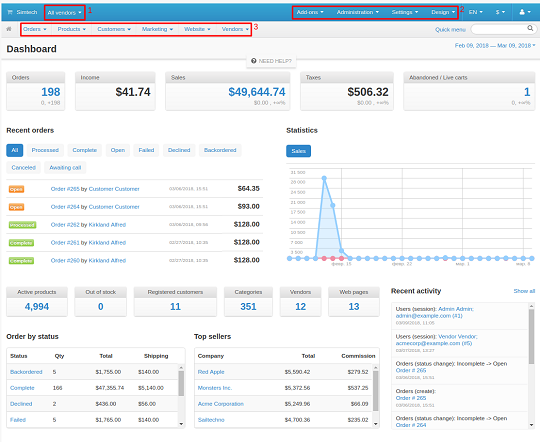 Why I am talking about Multi-Vendor because one of successful online business used this platform that is ShopClues (This is one of the top marketplace in this world let me share with you some statistics which will definitely inspired you like total employees are 1000, over 500,000 merchants and so on) may be you have done some shopping from them. There is not one there are multiple success stories. 7. Mobile app option is also there. 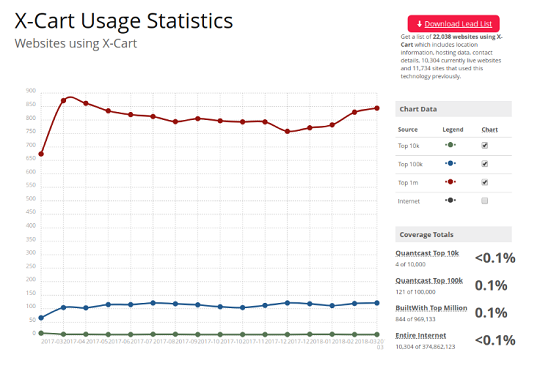 CS-Cart powering thousands of stores since 2005. 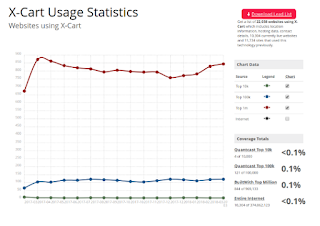 It is an open source platform just like CS-Cart but it is having little disadvantage than CS-Cart Multi vendor like big success stories, well this is a PHP shopping cart software. This is all started in 2001 and having about 33000 online stores that's cool. Well this platform is not that much popular and new of course started in 2015 but even then they are running that's why I have putted this name on this list. They have about 200 online stores. So no need to compare with other two platform I have listed on the above. 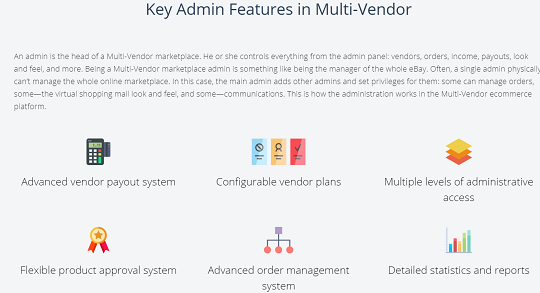 This platform is new and they don't have any big success stories just like CS-Cart Multi-vendor is having. This is a plugin on WordPress offered based on WoCommerce, see if you wanted to started out then this is just amazing but for scaling and handling high traffic as well as for security issue it is not that much sophisticated. Easy to use even setup. You can use their free version. Not that much costly even their pro version. If you are just starting out and wanted to get just beginner experience then you can try for trial version and get experience but for becoming professional and thinking about growing just amazing then this is not recommended. After looking at all these eCommerce marketplace software we can easily say that CS-Cart is the best even I am pressed with success stories of their software user, of course for making success story you need to put effort but a platform matters a lot. This is my personal opinion. what you think let me know through comment?